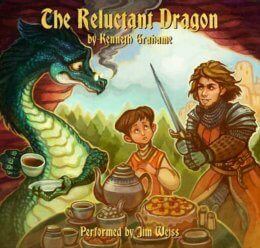 Can a brave knight, a misunderstood dragon, and a clever boy find a way to win a fight without actually fighting? Enjoy Jim Weiss’s new audio performance of this beloved story from the author of The Wind in the Willows. 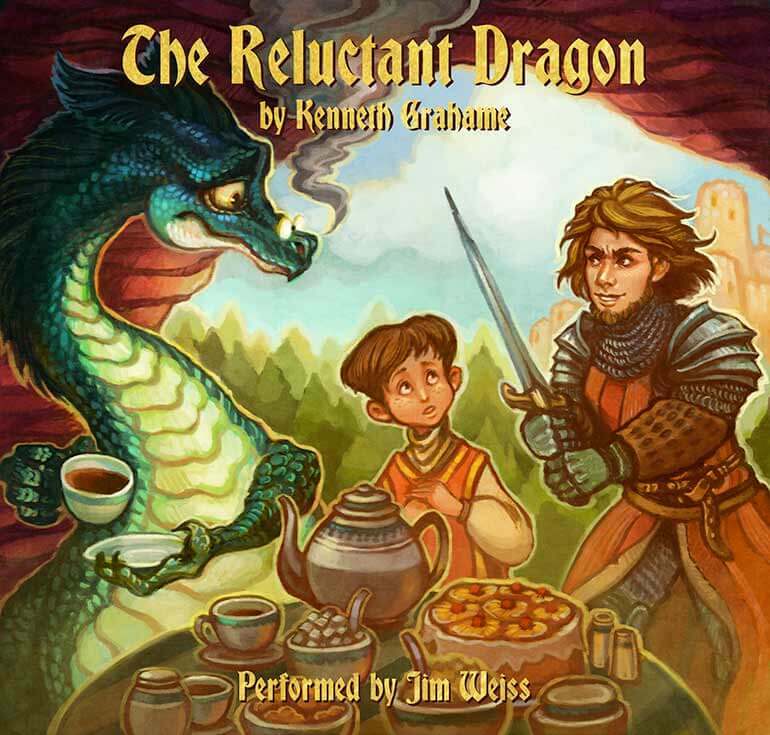 Find out in this gentle, humorous classic from Kenneth Grahame (the author of The Wind in the Willows), narrated by master storyteller Jim Weiss. If I download this story as an mp3, can it play from my iPhone? I’ve had trouble with before ( with electoral apocalypse), and knowing this info help me to know what format to purchase this in!